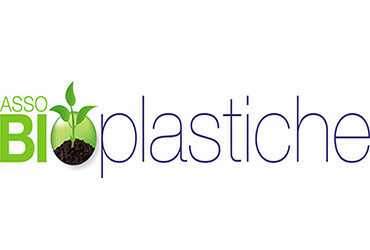 Assobioplastiche, the Italian association of bio-plastics and biodegradable and compostable materials, was founded in 2011 by manufacturers, converters and users of bio-plastics who wished to interact with the institutions and other professionals interested in the development of this industry, both in Italy and abroad. 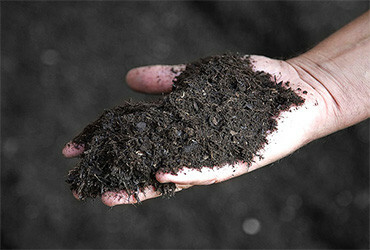 Headquartered and working in Rome, its ambition is to promote the use and reputation of bio-plastics in Italy as well as protecting the industry from unfair practices and unfair competition. 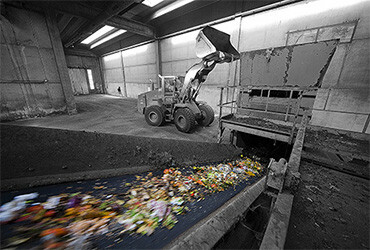 Develop new options for recycling the organic fraction of urban solid waste in support of composting and anaerobic digestion through a combination of all ‘end of life’ management methods, as laid down by the European Waste Management Directives. Assobioplastiche specialises in communication campaigns at industry trade fairs, events and specialist conferences; publishes or helps publish institutional and educational documents; organises conferences and workshops. 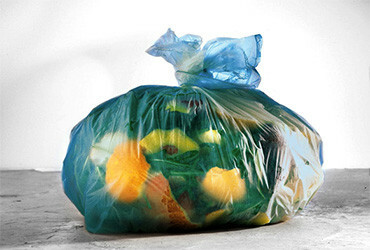 In addition, Assobioplastiche is directly involved in communication campaigns about biodegradable and compostable plastics, and promotes agreements with organisations and institutions that support the ‘end of life’ and local management of such materials. The Association has promoted lots of Green Public Procurement initiatives with public authorities, to have tableware for communal use (canteens, food festivals) made of compostable materials.